This entry was posted in Oral Care and tagged bleeding, chlorhexidine, gingival flap, gingival flap surgery, Gingival Flap surgery care, Gingival flap surgery cost, gingival flap surgery outcomes, Gingivectomy, gum margin, gums, jaw bone, periodontal pack, scaling, surgical gingival flap on July 29, 2010 by samanthaloh. 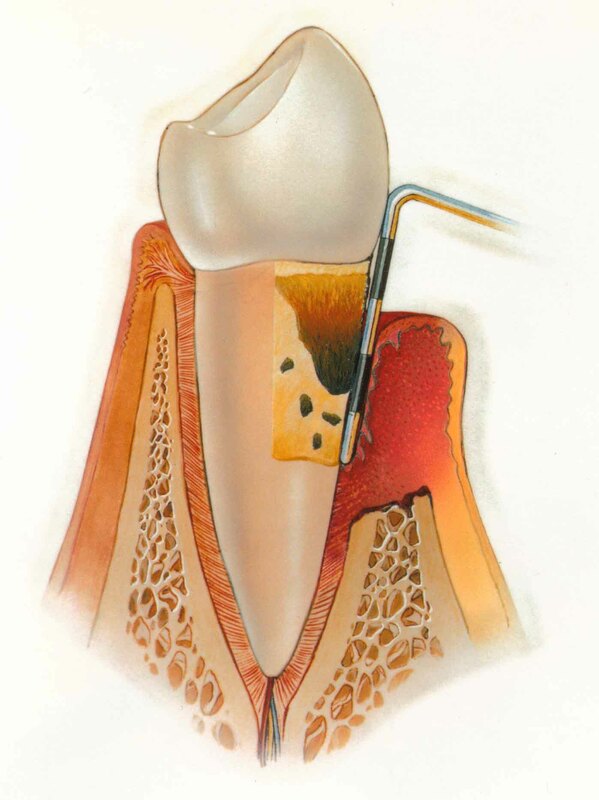 What causes periodontal gum disease ? Our mouths are full of bacteria. These bacteria, along with mucus and other particles, constantly form a sticky, colorless plaque on teeth. Brushing and flossing help get rid of plaque. Plaque that is not removed can harden and form calculus that brushing does not clean. Only a professional cleaning by a dentist or dental hygienist can remove the calculus as it is very hard like pieces of rocks. This entry was posted in Oral Care and tagged Apical reposition Gingival flap, Bone Grafting, gingival flap, gingival flap procedure, gingival flap surgery, gingival margin, gingival tissue, Gingivectomy, gingivitis, Gum Disease, gum tissue, gums, jaw bone, periodontal flap, Periodontitis, tissue grafts on July 27, 2010 by samanthaloh. How does Sodium Lauryl Sulfate (SLS) lead to canker sores? 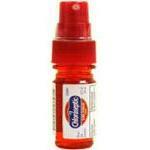 Canker sores are also known as aphthous ulcer. Patients will normally face symptoms such as soreness, burning, or prickling sensation 1 to 2 days before the appearance of the ulcers. This entry was posted in Dental Care Gum, Dental Floss & Gum Health, Gum Disease, Oral Care, Sore Treatments, Toothpaste and tagged Conditions and Diseases, Dentistry, halitosis, Health, Oral, Sodium lauryl sulfate on July 27, 2010 by SH. 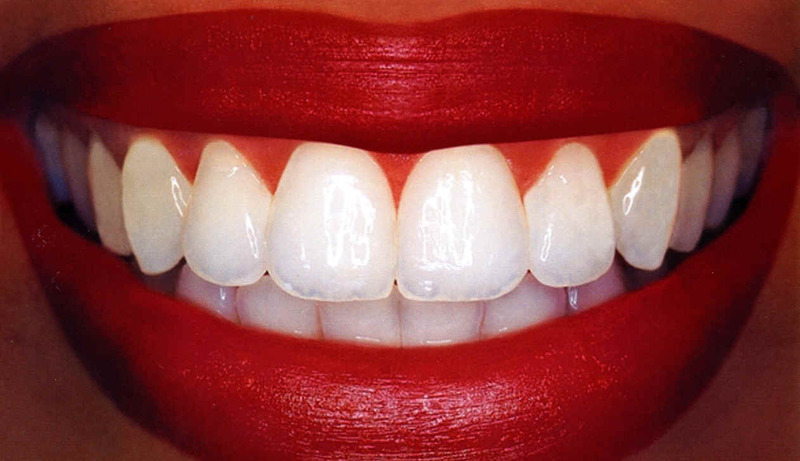 Orofacial Dsykinesia was first described in 1957 and the name was coined in 1964. Prior to this because of the prominence of symptoms around the mouth, it was given the name “bucco linguo masticatory syndrome“, meaning “cheek tongue chewing” syndrome. It was most described in patients with schizophrenia. Orofacial dyskinesia refers to a wide variety of involuntary, repetitive, persistent, stereotyped movements caused by the use of neuroleptic which are drugs that block dopamine receptors. Dopamine receptors are found in our skin and they control movements by receiving electrical impulses. This entry was posted in Oral Care and tagged bucco linguo masticatory syndrome, cheek-tongue-chewing, neuroleptic, orofacial dyskinesia, orofacial dyskinesia causes, orofacial dyskinesia symptoms, orofacial dyskinesia treatment, orofacial dyskinesis risk factors, tardive dyskinesia, tongue thrusting on July 23, 2010 by samanthaloh. 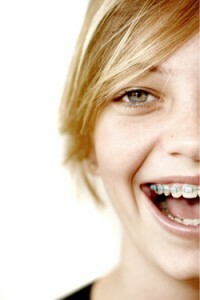 Cheap orthodontics: Is it possible? This entry was posted in Oral Care and tagged braces, cheap braces, cheap orthodontics, Invisalign, orthodontic, orthodontic treatment, orthodontics cost, orthodontics insurance, orthodontist on July 23, 2010 by oileng. Carbamide peroxide is also known as urea peroxide or urea hydrogen peroxide. Like any other peroxides, they are oxidizing agents which releases oxygen when in contact with water. The chemical formula is CH6N2O3, or CH4N2O.H2O2. This entry was posted in Oral Care and tagged 22 carbamide peroxide teeth whitening gel, 35 carbamide peroxide teeth whitening gel, bleaching, Carbamide peroxide, carbamide peroxide teeth whitening gel, carbamide peroxide teeth whitening kits, carbamide peroxide teeth whitening product, carbamide peroxide teeth whitening reviews, carbamide peroxide teeth whitening side effects, teeth whitening, tooth whitening agent on July 18, 2010 by samanthaloh. This entry was posted in Gum Disease, Oral Care on July 18, 2010 by SH. Do we really need antibacterial toothbrush holders? 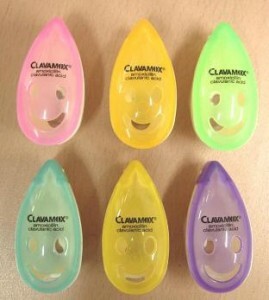 So what’s the buzz about antibacterial toothbrush holders now? Aren’t they just plain ol’ boxes fashioned to the shape of your toothbrush with some sort of miraculous medication inside that somehow wards of the germs? Are they absolutely necessary? Are they just marketing gimmicks? Why are they so multicolored? This entry was posted in Oral Care on July 12, 2010 by SH.